This publication is part of The Governance Series, a six-book collection addressing all of the fundamental elements of service common to most boards. Board members must ensure that their organization has adequate resources. One way they can do that is by being active in fundraising activities. 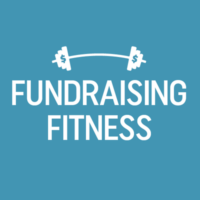 Fundraising Responsibilities of Nonprofit Boards shows board members how to support fundraising efforts, no matter the size of the organization. 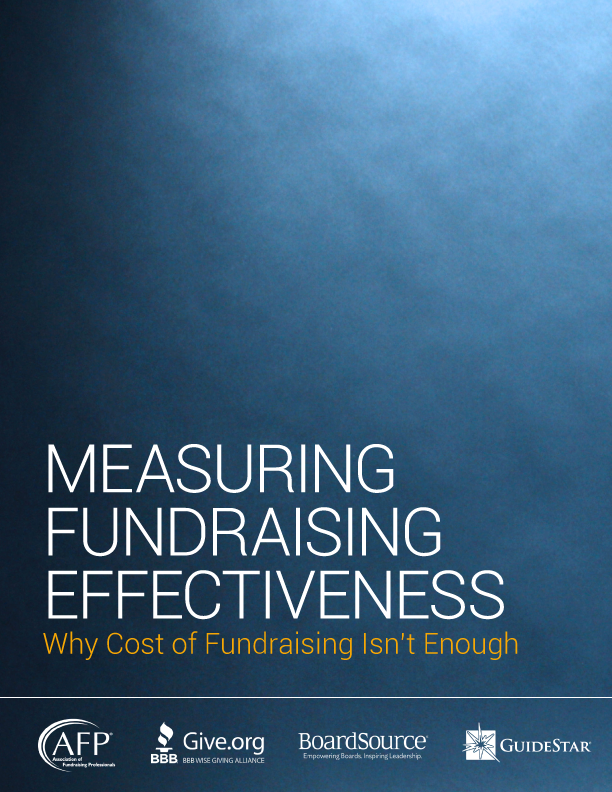 It explains strategies, offers guidelines for evaluating the results of efforts, and recommends helpful ways that board members can be involved every step of the way. The Governance Series addresses all of the fundamental elements of service common to most boards, including board member responsibilities, how to structure the board in the most efficient manner, and how to accomplish governance work in the spirit of the mission of the organization. 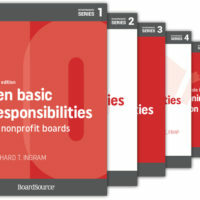 Ten Basic Responsibilities of Nonprofit Boards describes the ten core areas of board responsibility. 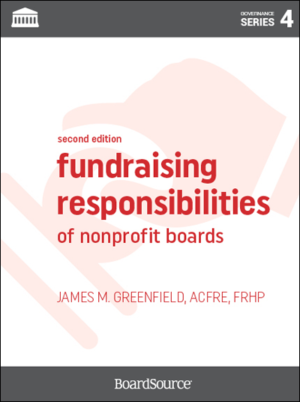 Legal Responsibilities of Nonprofit Boards elaborates on the board’s legal responsibilities, liabilities, and the oversight it should provide to protect the organization. Financial Responsibilities of Nonprofit Boards explains board fiduciary responsibilities in the areas of financial oversight and risk management. 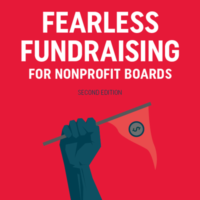 Fundraising Responsibilities of Nonprofit Boards helps board members understand why they should be actively engaged in ensuring adequate resources for the organization — and how to get involved in fundraising. 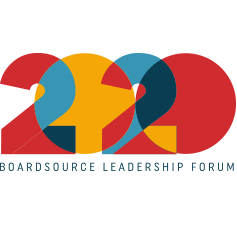 The Nonprofit Board’s Role in Mission, Planning, and Evaluation shows how to define and communicate the organization’s mission and link strategic planning and evaluation to achieve organizational success. Structures and Practices of Nonprofit Boards offers guidance on how to build and structure the board (size, committees, term limits) and enhance leadership roles and the partnership between the chair and the chief executive.